Home > Blog > 5 Reasons Why Being a Recruiter Rocks! 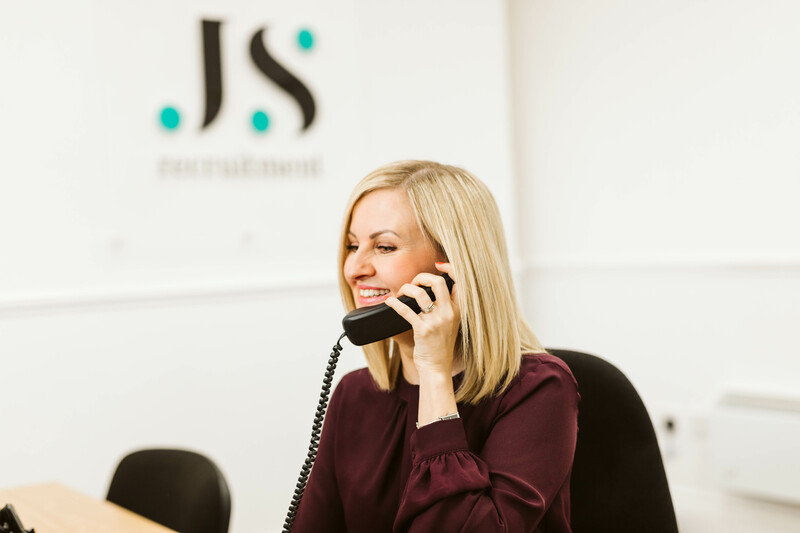 At JS Recruitment we are passionate about supporting our clients and candidates, ensuring that they receive the very best service. During our fifth year of operation we became members of The Recruitment and Employment Confederation (REC) demonstrating that whilst the company has grown in size, we continue to be committed to compliance, best practice and the highest standards in recruitment. In light of our recent 5 year anniversary, we wanted to share 5 reasons why we love the recruitment industry and why being a recruiter rocks! Helping our candidates and clients is at the heart of everything we do. Whether it’s helping candidates to find their dream job or businesses to become more successful by securing the talented people they need, we know that the work we do makes a real difference for everyone involved. One of the main purposes of our job is to match the best candidates with the best companies. Our experience in the industry has taught us that getting to know candidates on a more personal level ensures that we can connect them with the right employers and find a role best suited to them. From this perspective, it is extremely rewarding to see how our efforts translate into strong working relationships. It goes without saying that no day is the same in recruitment! The variation keeps the work interesting and means that we have to stay on our toes by being ready to face new challenges and learn more about our industry. This ensures that we continue to improve and use innovative ways of connecting candidates with the right clients. It’s exciting to be part of a fast-paced industry! Recruiters are there to assist candidates and clients through every step of the recruitment process which can, at times, move very quickly. There’s no better feeling than telling a candidate that they’ve got the job or a client that the candidate has accepted their offer of employment. Working in the recruitment industry can mean that you have access to a myriad of opportunities to develop your career including professional qualifications, graduate schemes, structured career programmes and the chance to specialise in a specific sector. Whatever your ambition, there’s real earning potential in recruitment, if you are willing to work hard, it will be recognised and you will be rewarded for it.